Governmental delegation arrives in Semey SEMEY. KAZINFORM The governmental delegation, led by Deputy Prime Minister of Kazakhstan Gulshara Abdykalikova, has arrived in Semey. Dauren Abayev: Uzbekistan is our strategic partner and ally NUR-SULTAN. KAZINFORM Minister of Information and Social Development Dauren Abayev told about the results of President Kassym-Jomart Tokayev’s visit to Uzbekistan, Kazinform correspondent reports. Kazakhstan, Great Britain debate economic coop issues NUR-SULTAN. KAZINFORM Kazakh Prime Minister Askar Mamin has met with Sir Alan Duncan, the Minister of State for Europe and the Americas at the Foreign and Commonwealth Office, Member of Parliament, primeminister.kz reports. First Vice Minister of Digital Development, Defense and Aerospace Industry named NUR-SULTAN. 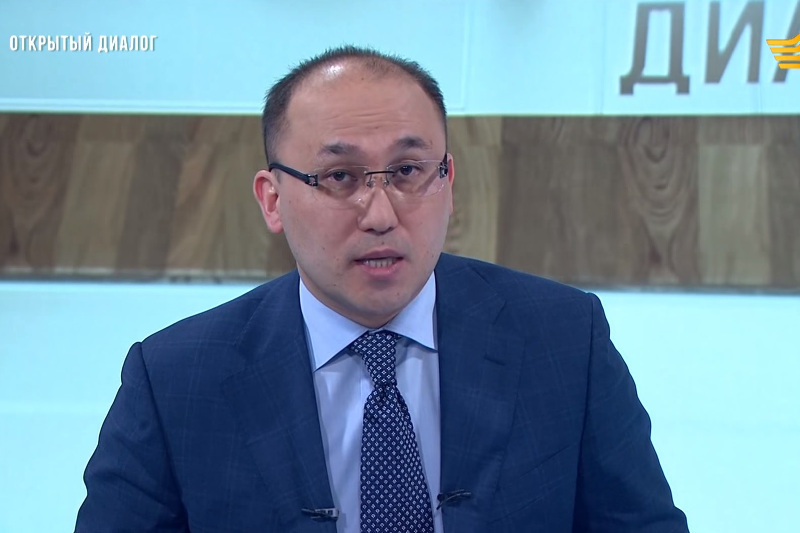 KAZINFORM Talgat Zhanzhumenov has been appointed First Vice Minister of Digital Development, Defense and Aerospace Industry of Kazakhstan, Kazinform reports citing PM's press service. Governmental group tours Almaty region TALDYKORGAN. 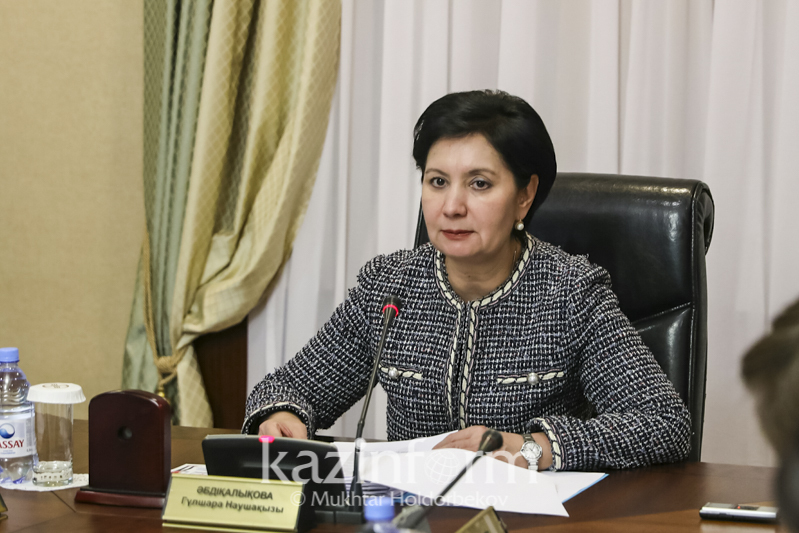 KAZINFORM A governmental group led by Deputy Prime Minister Gulshara Abdykalikova continues its working trip to Almaty region. 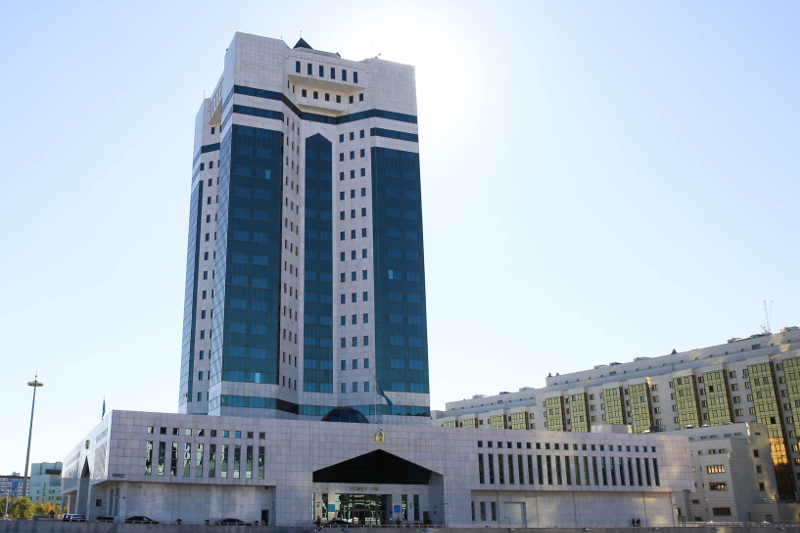 Kazakhstan exports its goods to 120 countries of the world NUR-SULTAN. 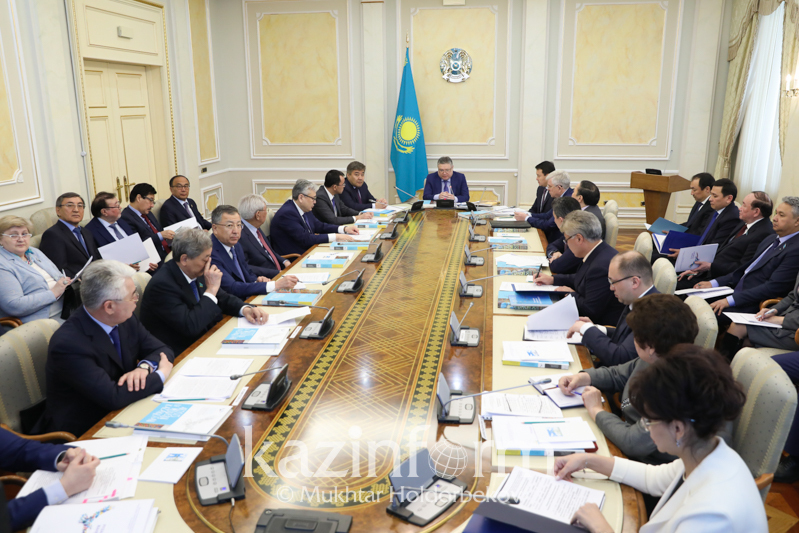 KAZINFORM Kazakh Industry and Infrastructure Development Minister Roman Sklyar told about the basic goods exported abroad, Kazinform reports. 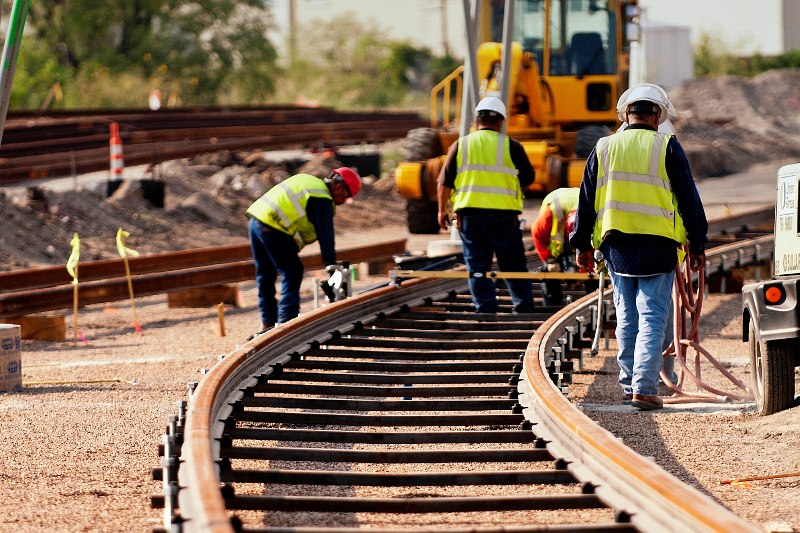 Kazakh сompany to build railways in Slovakia NUR-SULTAN. 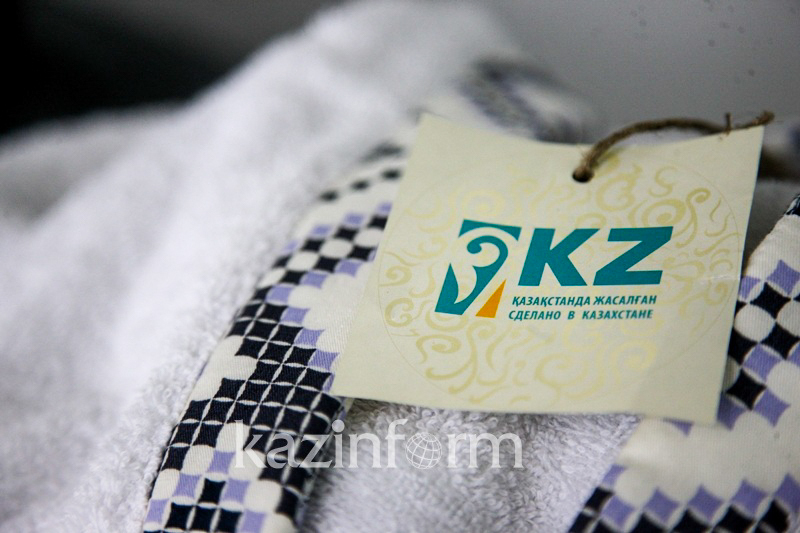 KAZINFORM Thanks to support of KazakhExport Export insurance Company (Baiterek affiliate) Kazakhstani companies have embarked on the new level of cooperation, Chairman of the Board of Baiterek National Management Holding Aidar Arifkhanov said. Sacred Kazakhstan: 28 historical sites restored NUR-SULTAN. 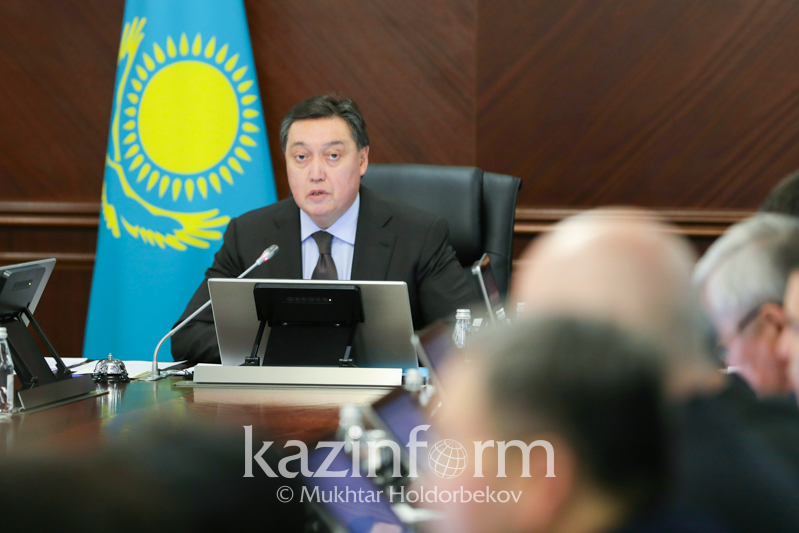 KAZINFORM At the meeting of the National Commission for Realization of the Public Conscience Modernization Program debated were results of realization of the Sacred Kazakhstan project. New Deputy Minister of Education and Science appointed NUR-SULTAN. 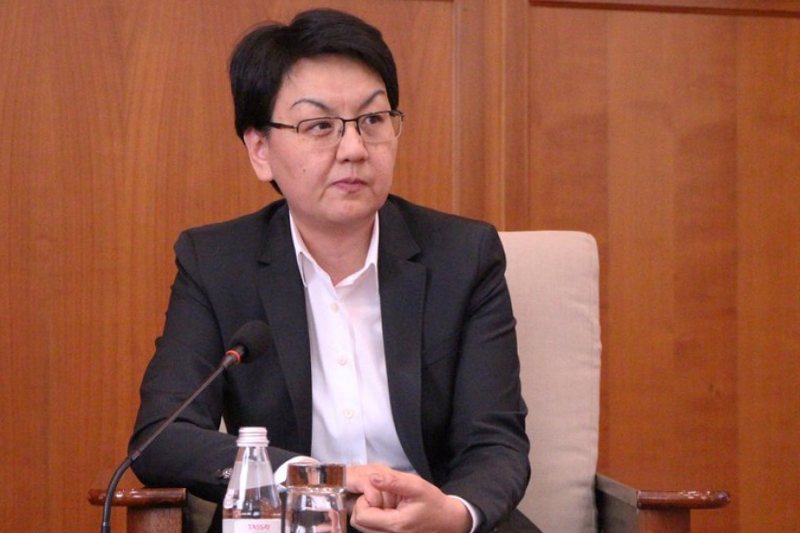 KAZINFORM - Fatima Zhakypova has been appointed as Deputy Minister of Education and Science of the Republic of Kazakhstan in accordance with the Resolution the Government of the Republic of Kazakhstan, Kazinform has learned from the Prime Minister's press service. 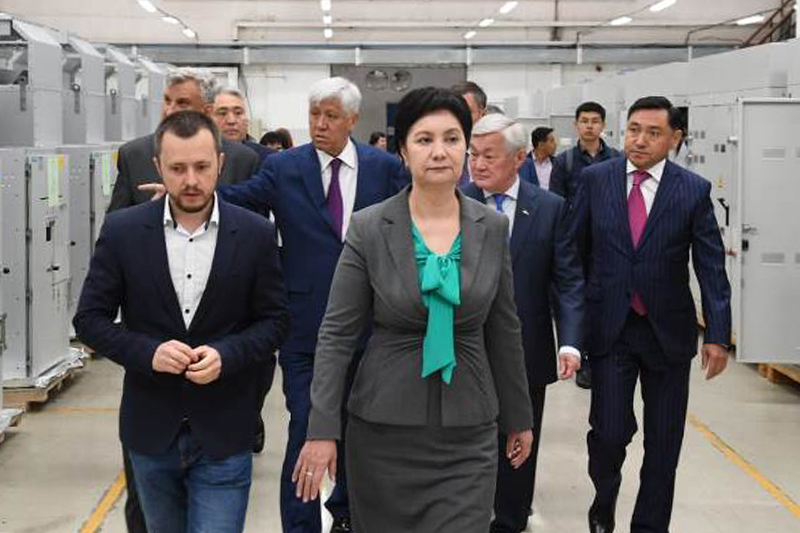 Deputy PM tours Zhambyl rgn TARAZ. 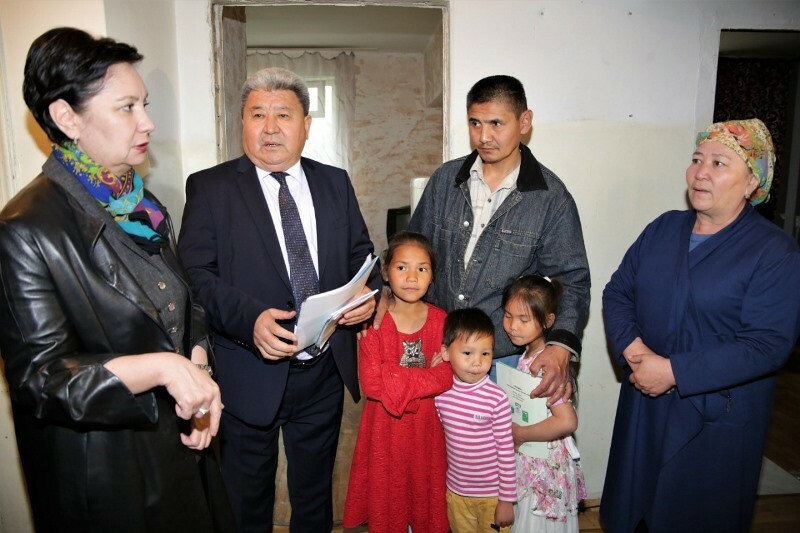 KAZINFORM A governmental delegation led by Deputy Prime Minister of Kazakhstan Gulshara Abdykalikova has arrived in Zhambyl region today in the afternoon. Vice ministers of digital development, defense & aerospace industry named NUR-SULTAN. 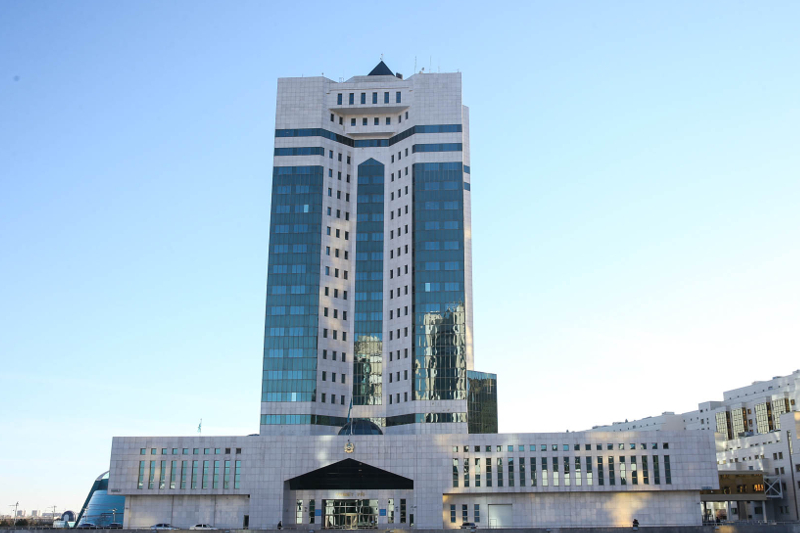 KAZINFORM - New Deputy Ministers of Digital Development, Defense and Aerospace Industry of Kazakhstan have been appointed, Kazinform cites the Prime Minister's press service. 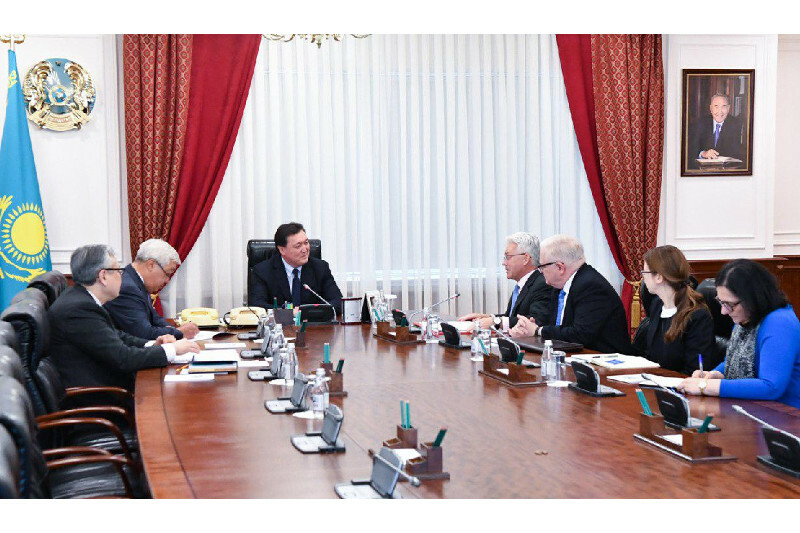 PM Mamin meets heads of leading agricultural companies of U.S. NUR-SULTAN. KAZINFORM Prime Minister Askar Mamin met today with the chiefs of the leading American agricultural companies: President of Tyson Foods Steve Stouffer, President of Valmont Irrigation Leonard M. Adams and Vice President of AGCO Thomas Welke, Kazinform learnt from primeminister.kz. 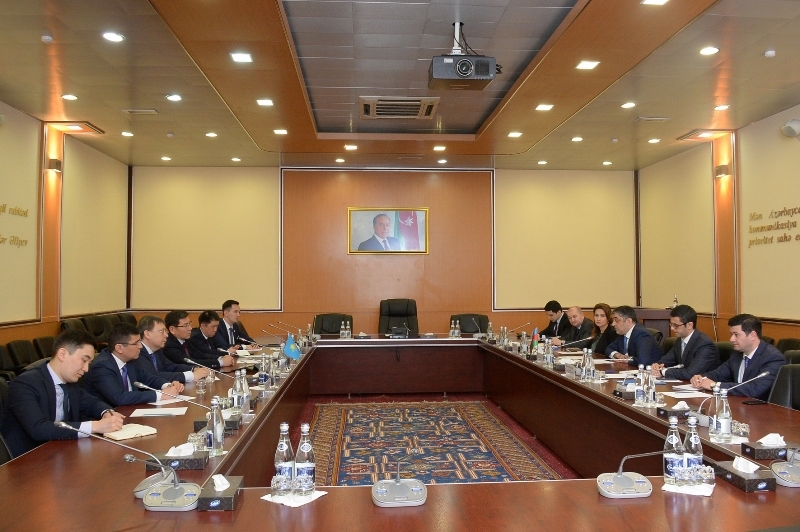 Kazakhstan-Azerbaijan cooperation discussed in Baku BAKU. 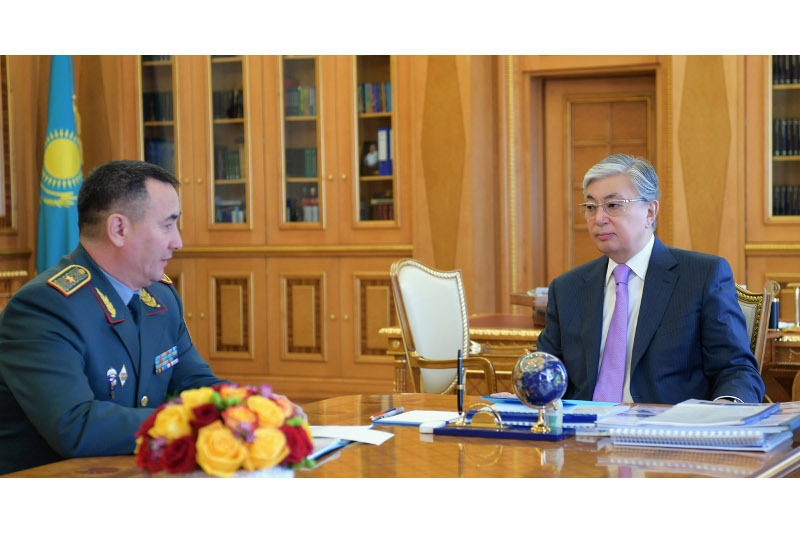 KAZINFORM - A Kazakhstan delegation led by the Minister of Digital Development, Defense and Aerospace Industry Askar Zhumagaliyev made a working visit to Azerbaijan on 1-3 April, Kazinform correspondent reports. PM sees Kazakhstan as a reliable supplier of organic products NUR-SULTAN. 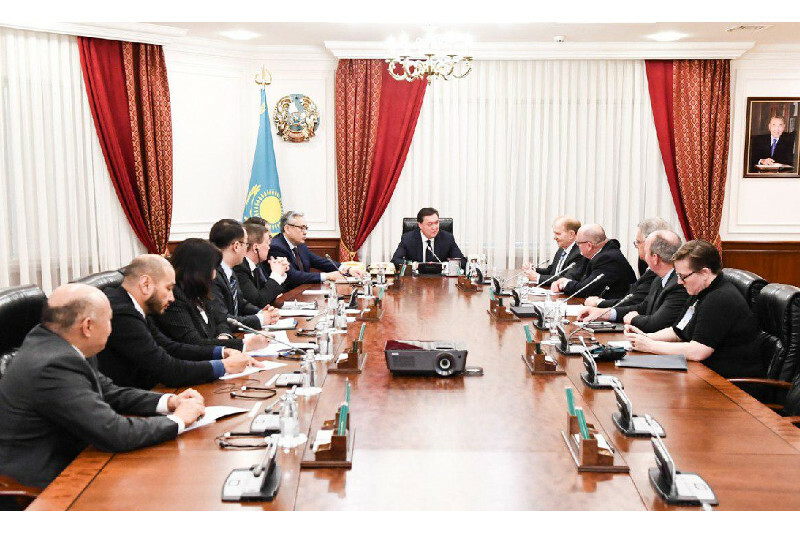 KAZINFORM "Kazakhstan has all opportunities to become a reliable supplier of high-quality organic products," Kazakh Prime Minister Askar Mamin told the Government meeting. Women support Kazakhstan’s new social policy, says Deputy PM NUR-SULTAN. 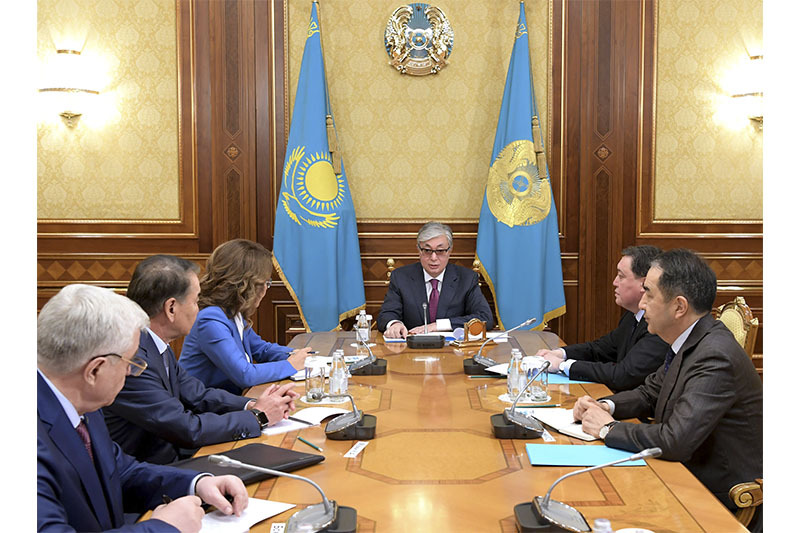 KAZINFORM - Deputy Prime Minister of the Republic of Kazakhstan Gulshara Abdykalikova has held a meeting of the National Commission for Women, Family and Demographic Policy under the President of the Republic of Kazakhstan, Kazinform correspondent reports. 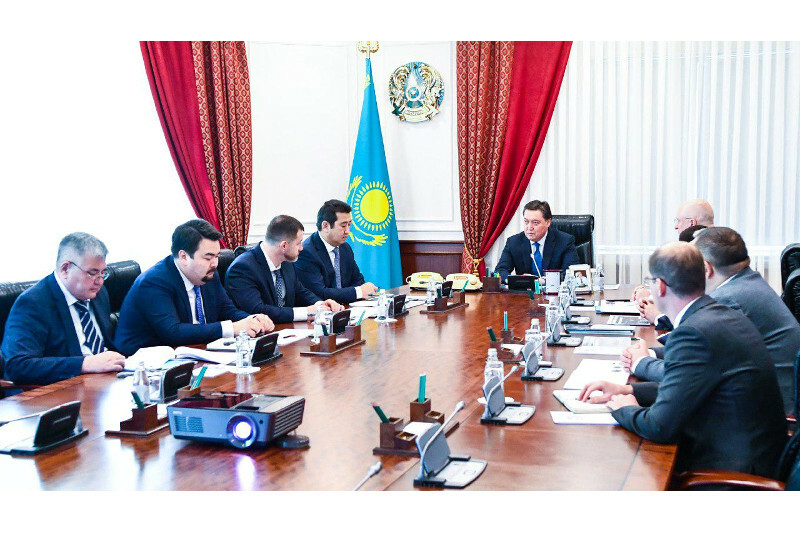 Kazakh PM, CEO of Russian tractor factory mull over cooperation NUR-SULTAN. 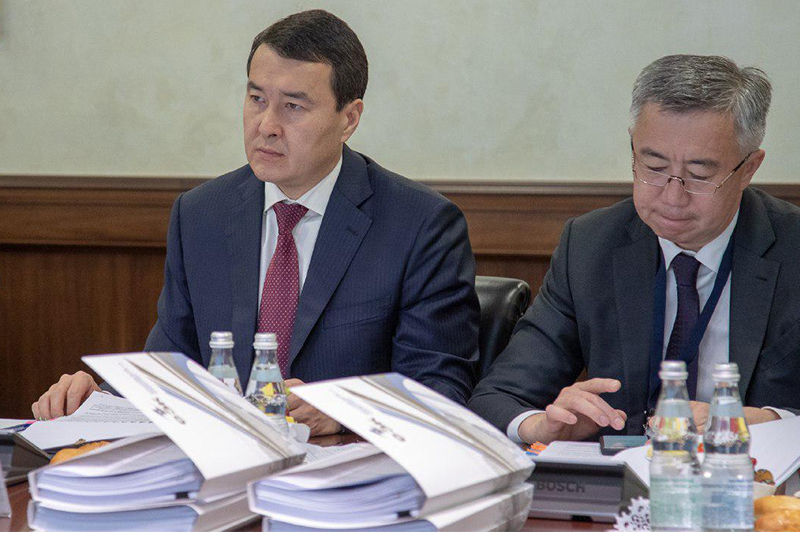 KAZINFORM - The Prime Minister of the Republic of Kazakhstan, Askar Mamin, has held today a meeting with Director General of Peterburgsky Tractorny Zavod JSC, Sergey Serebryakov, Kazinform cites primeminister.kz.